Uncertain economy or not, we Americans remain a highly mobile bunch. In fact, the Census Bureau says that no fewer than 6,700,000 Americans packed up and moved to a new state in the period between 2010 – 2011, the latest year on record. Official stats are not yet available for 2012, but the relocation numbers are expected to increase as people continue to relocate in search of more stable economic environments, attractive retirement communities, and/or an improved quality of life. For just about everyone, even thinking about relocating is a daunting proposition. 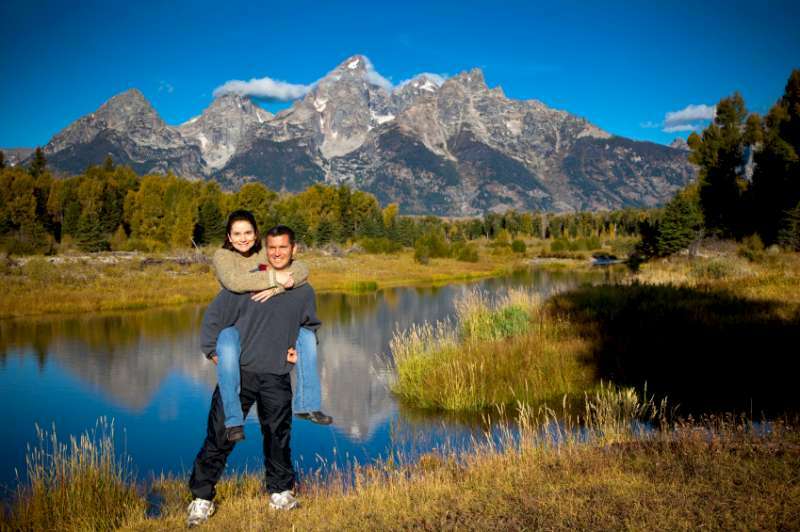 If you are considering relocating to the Jackson Hole area, or thinking about owning a mountain vacation home, the surest way to keep yourself sane is to connect with an experienced buyer's agent. A buyer's agent can accomplish several momentous things to simplify your Jackson Hole relocation. He or she can take your "wish list" and find the available Teton County properties that suit your needs. With a good working knowledge of what is available, your agent will provide guidance on the price similar properties have recently commanded. Buyer's agents are contractually bound to have your best interests at heart -- which is why having a buyer’s agent is preferable to using the seller's agent or an intermediary. An intermediary (non-agent) owes no fiduciary duty to the buyer and is not allowed to negotiate on behalf of the buyer. • Are they are willing to sign a buyer’s agency agreement with you to represent you as a buyer’s agent. 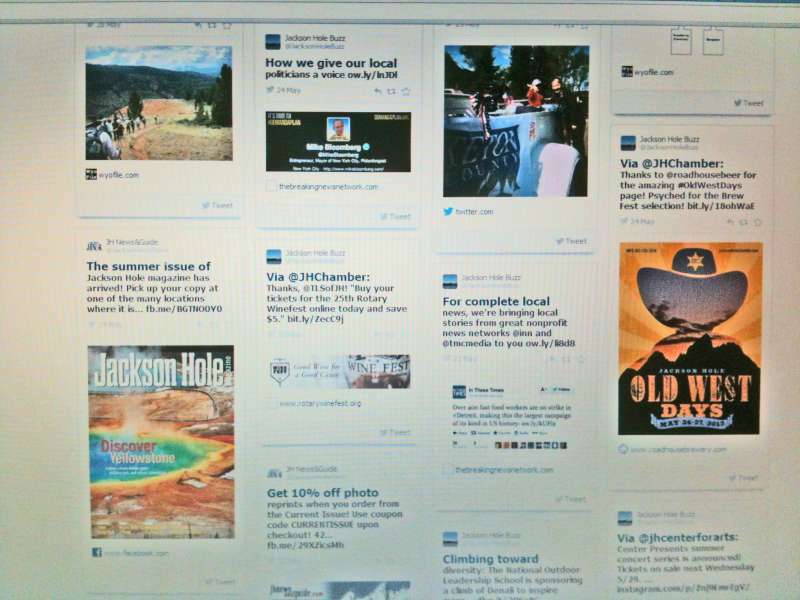 Not all Jackson brokerages allow their agents to contract as buyer’s agents. 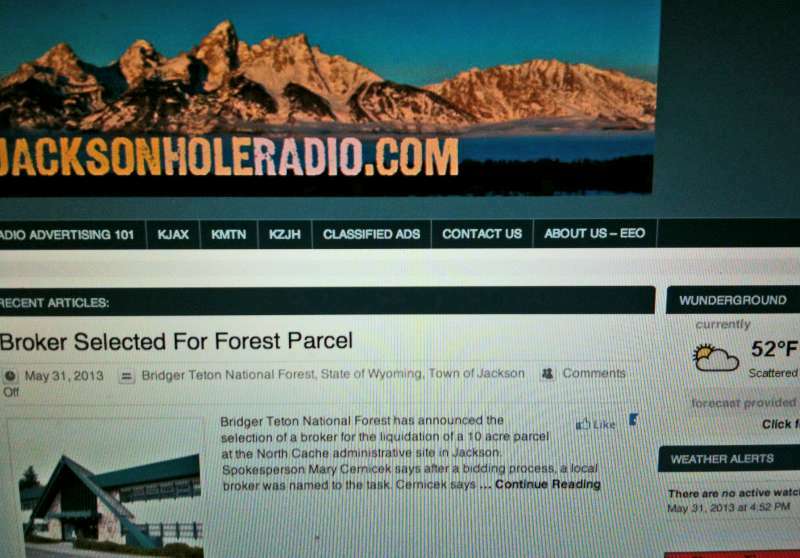 • How long have they been representing buyers in Jackson Hole? • Is the agent an ABR (Accredited Buyer Representative)? • Ask the agent to provide references. Why hire an Accredited Buyer Representative? When you look for an ABR before you look for a home, you will be served, not sold. Your interests become his/her interests. And you will be working with someone who has gone the extra mile by completing specialized training in delivering the best in buyer-representation services. Plus, a Realtor who has an ABR Designation also has an established track record, with proven experience in representing the concerns of buyers. Taking the time up front to find an experienced buyer’s agent who will be an advocate for you and represent your best interest, can wind up saving you not only time but money. Where your new home is concerned, there is really no need to take chances. A great buyer's agent will help make your Jackson Hole relocation as simple and timely as possible. As an Accredited Buyer Representative (ABR), I hope you will include me on your interview list. More buyers are investing in vacation homes, and they are choosing places where they would ultimately like to live. They want to live a healthy lifestyle, have a good quality of life, and be in a place where they know their kids and grandkids will love to visit. According to a 2011 survey from the National Association of Realtors (NAR) 19% of homebuyers own more than one home, up 5 percent from the previous year. Further, vacation properties accounted for 27% of all home sales last year. Buyers are investing in vacation homes now because they know prices are not going lower and they’re seeing the current inventory being bought up. In Jackson Hole, property values have dropped 40-50% since the market peaked in 2007. Many of these buyers are future retirees looking for a deal now while prices are low and interest rates are so favorable. NAR reports 34% of vacation home buyers plan to occupy their vacation home as a primary residence upon retirement. Some buyers own three or more vacation homes. 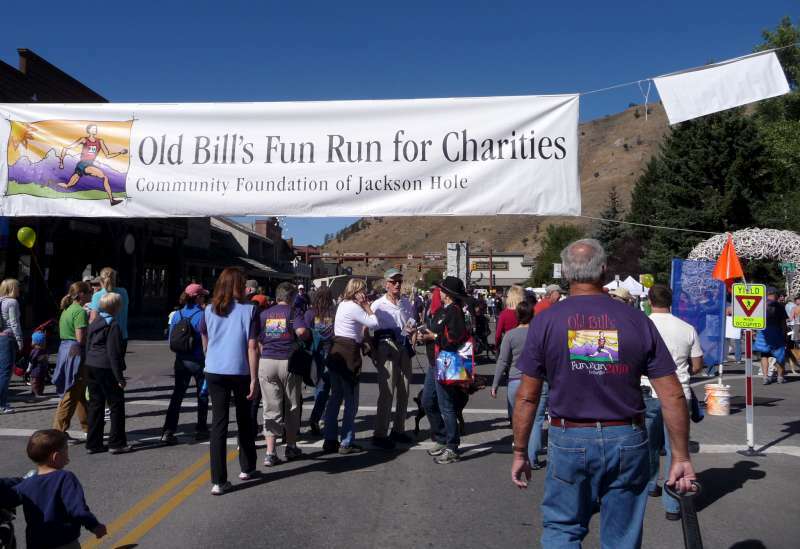 We’re seeing baby boomers planning to retire in a few years, taking advantage of our low market prices, with the intent to move to Jackson Hole when they are able. They know prices will go up as well as interest rates. The market is at or very near bottom. There’s no better time than now to start getting to know the market. You can’t ski into your apartment building. Some investors are exchanging their investment properties, such as apartment buildings, warehouses or commercial buildings, utilizing the IRS Code 1031 Tax Deferred Exchange. They’ll acquire a Spring Creek condo or a Teton Village ski-in/ski-out home that will go into a rental pool where it will be professionally managed and maintained by one of Jackson Hole’s many property management companies. A second home can be a vehicle to generate investment income. Or it might be the fulfillment of a long-held dream. For those fortunate enough to have put aside some disposable cash, today any one of those Teton view homes for sale could wind up representing both! If you’ve been thinking about a vacation home or if you were previously priced out of the market, now’s the time to jump in or you may be kicking yourself, again, when prices move up. 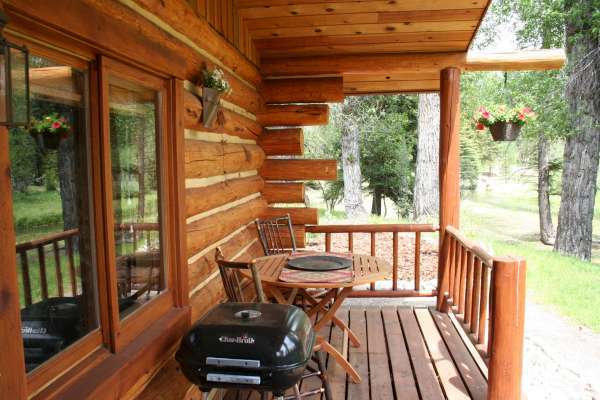 Call me today 307-690-6906 for a complete list of available Jackson Hole vacation homes. Investment & Vacation Home Markets Waking Up! * The price is right. If the overall real estate market is in fact in the process of rebounding, it’s still so early that no one can be certain it will be strong -- or even that it will continue. You couldn’t describe a more appealing situation for small investors who have been biding their time, waiting for the right bargain to pounce upon. Investment home prices rose 6.4% last year (of course, because rents were rising), yet the median vacation-home price was down over 19%! Talk about vacation bargains! All of a sudden, the daydream of affordable ski homes for sale seems to have become a reality. * The market is open. Right now, there are also strong inventories of vacation and resort homes for sale – many of them located in attractive settings, like Jackson Hole. Many of those settings also happen to be the very places where the real estate market is still digging out from under the foreclosure mess. This makes it easy for people to find vacation- or investment-home opportunities that previously would have been out of their price range. * Interest rates are low. Low interest rates make a second mortgage even more affordable for those seeking a luxury vacation home. Today's interest rates signal savings throughout the term of the loan, which is even more appealing for those seeking a second home. Combined with the sheer volume of properties for sale, this makes it the ideal time to purchase a dream vacation or retirement home. *Optimism on the rise. When the wolf is at the door, few of us are tempted to make luxury purchases. And for years, it seemed like the only news about the economy was bad. But declining unemployment numbers, soaring stock markets, and the resulting good news for retirement accounts can change attitudes…the same attitudes that underlie investment decisions of every kind. A second home can be a vehicle to generate investment income. 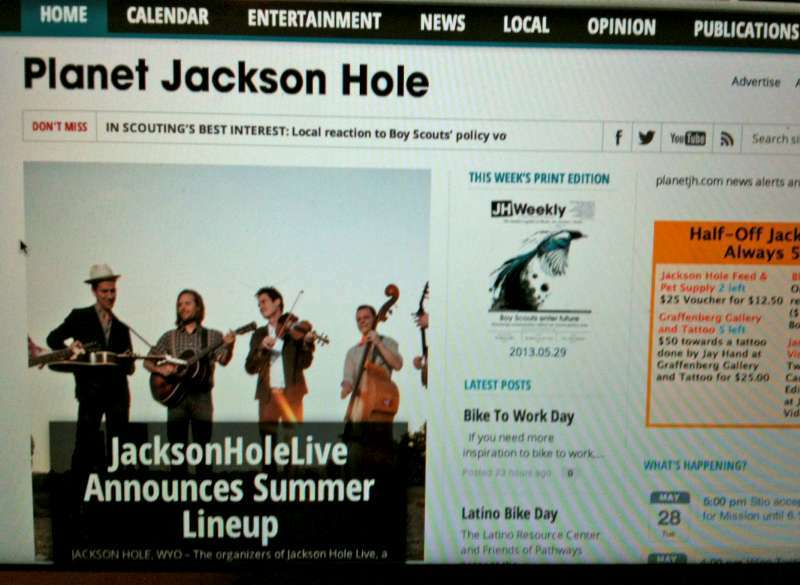 Or owning a vacation home in Jackson Hole might be the fulfillment of a long-held dream. For those fortunate enough to have put aside some disposable cash, today any one of those mountain homes or resort condos for sale could wind up representing both! Call me 307-690-6906 if you have any questions about Jackson Hole real estate, the area, or the market. 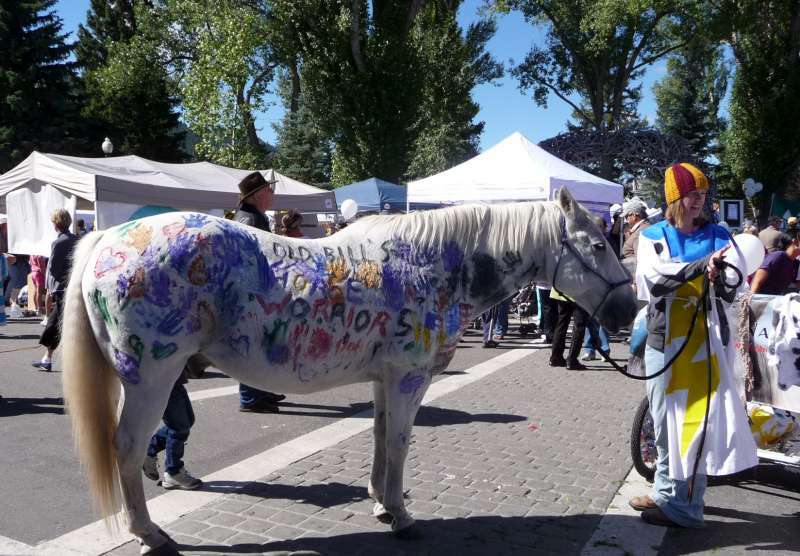 Call me if you're thinking about making Jackson Hole your home.